Atletico Madrid superstar Antoine Griezmann has suggested that he would take up the option of joining Inter Miami in the future, should David Beckham approach for his signature. The France international was a childhood fan of the former Manchester United favourite and he appears to have plans for an MLS stint during the backend of his career. “Griezmann was widely tipped to make way from Atletico Madrid during the early stages of the summer“ with“ Barcelona having approached for “his signature. 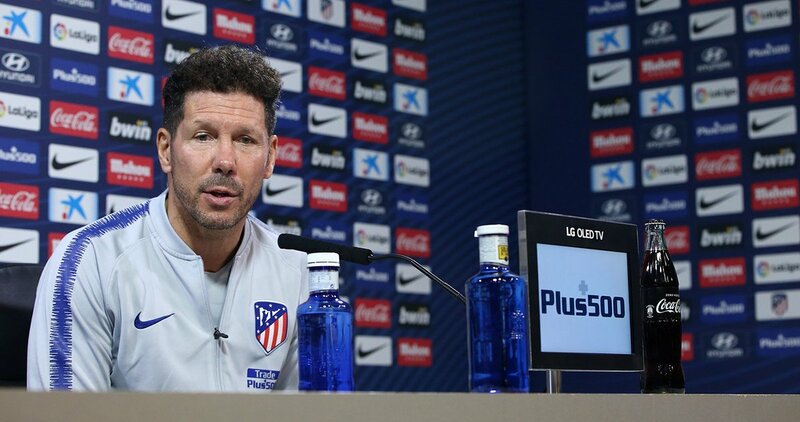 However, he made the surprise decision to snub their advances to stay put with Atleti and he has since penned another long-term extension with the club. Atleti begun their current campaign with a solid 4-2 triumph over Real Madrid in the European Super Cup but things have since gone pear-shaped with an average start to the season. In the three games played, the Capital outfit have managed to acquire just one victory and they are already playing catch up to Real Madrid and Barcelona, who are already six points ahead of them.